The Gross Gang are here! Maybe you wish to read the complete review? Check it out here. Welcome to the last but by no means the least of my e-books in this series. Tall or small… it really doesn’t matter because the Talls can read to the smalls who can’t read by themselves yet. And sometimes smalls love to have a bedtime story even when they can read. And sometimes the smalls who can read need to have a little quiet time to themselves to read, to imagine, to dream – even to nod off to sleep. 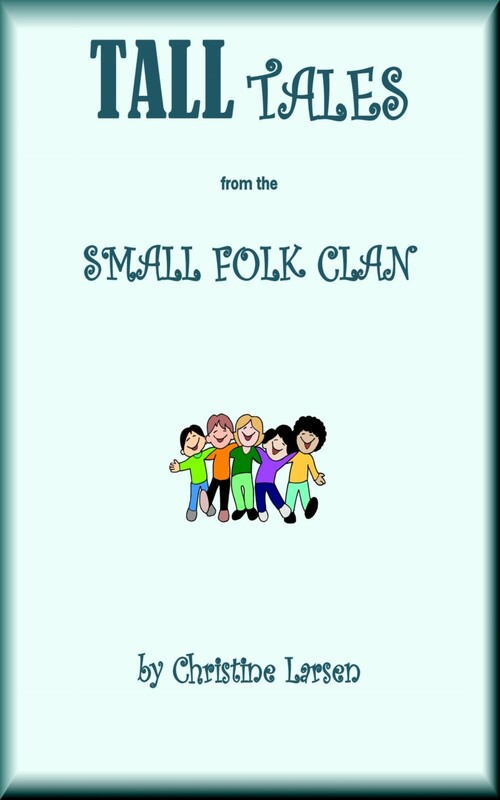 No matter which one of these you are, you will enjoy this last book in my ‘Small Folk Tales’ series. I have used this cheerful bunch of kids as the divider between stories and rhymes. I love them. They seem to epitomise friendship, sharing, being happy, teamwork and every other positive feeling we would wish our kids to discover, nurture and grow. Once again, as in the first book in this series, Small Folk Rhymes, here is another small collection of rhymes and this time with a few stories, as well – not a picture book in the traditional sense, but photos and clipart pics dotted here and there to enhance my words and add to the pleasure. and the quiet and thoughtful ‘Listeners’. Hopefully, I have written something for everyone – whether Tall or small, whether reader or listener. Why not visit Amazon.com and have a peek inside my book? – and maybe feel the need to buy a copy and leave me a review? We would ALL be SO thrilled and grateful to hear your opinions. Welcome to my world of children's books. I hope you will get as much pleasure in their reading as I had in their creation. Care to Walk Alongside Me?